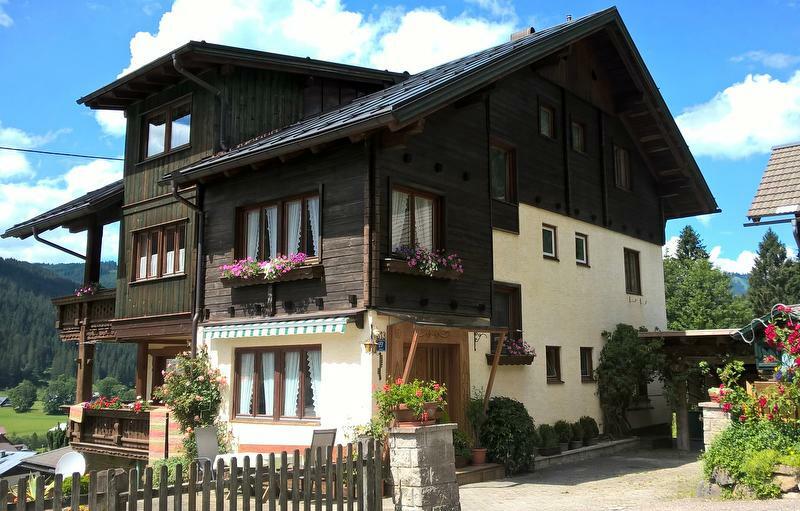 Our family friendly apartment house in the back of the Gosau vally greets you! 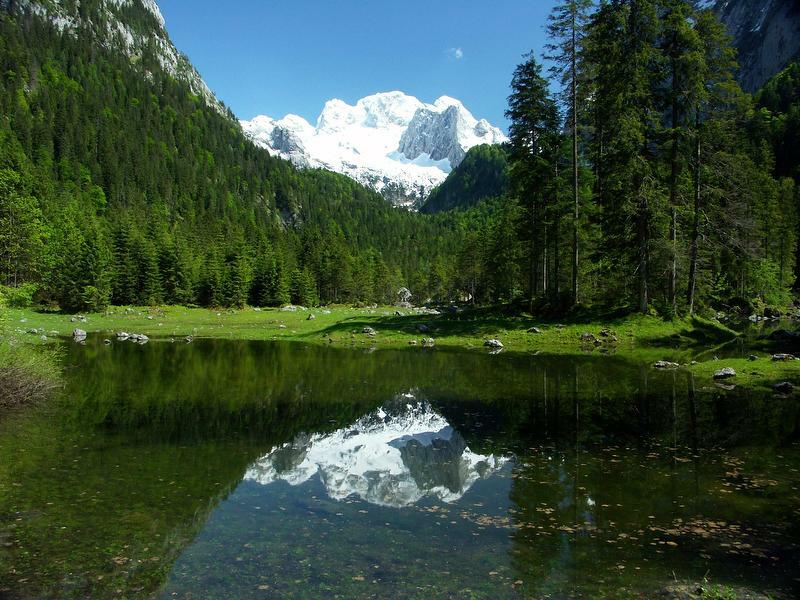 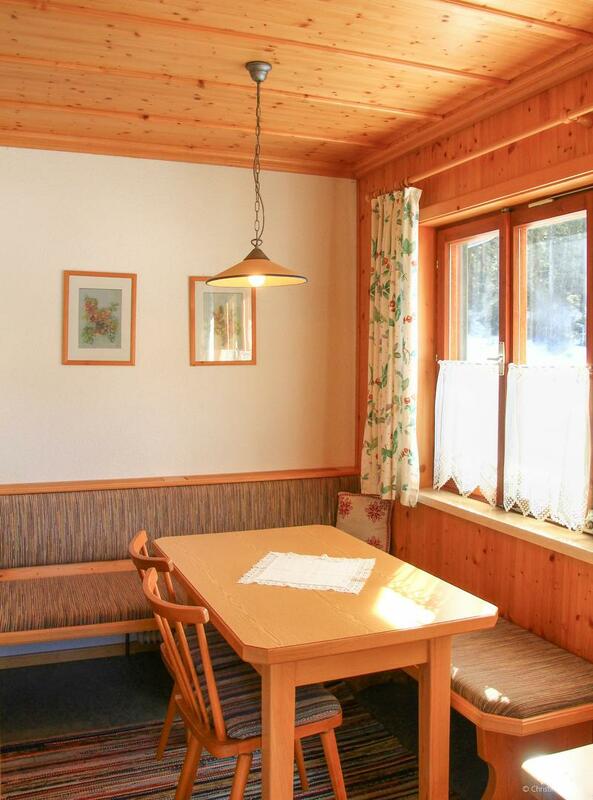 Enjoy your Dachstein adventure holiday in our peaceful and sunny location, directly at the forest edge. 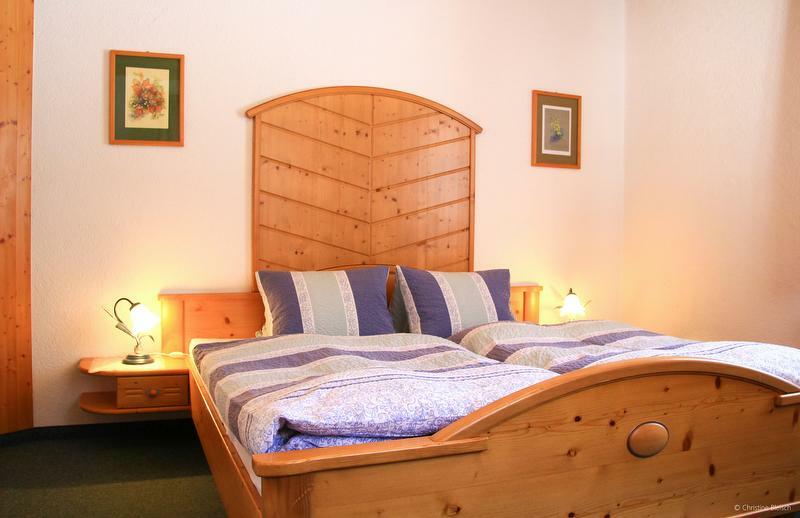 You will have a wonderful view of the Gosau valley and the mountains. 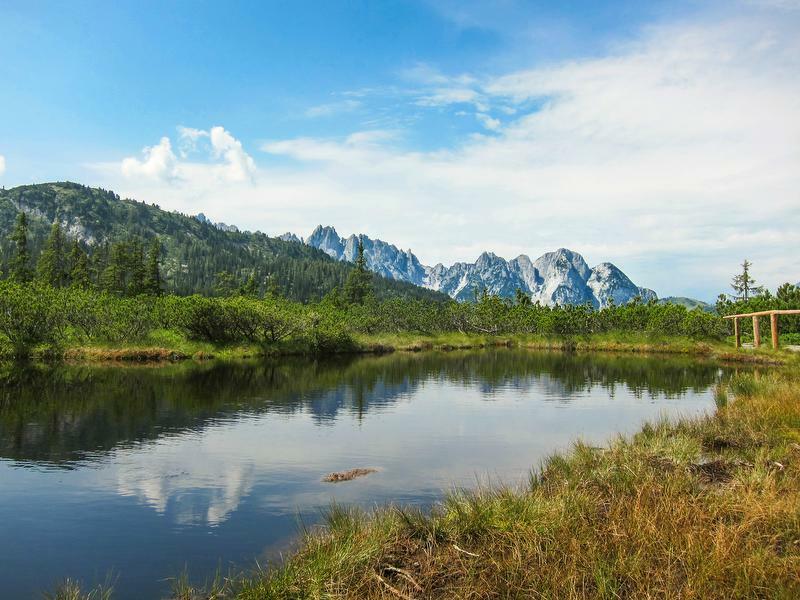 The hiking trails start directly at the house: For example, to the histrocial Schleifsteinbrüchen (Grinding-stone fractures), to the "Löcken Lake" amd tp the world famouse Gosau Lake. 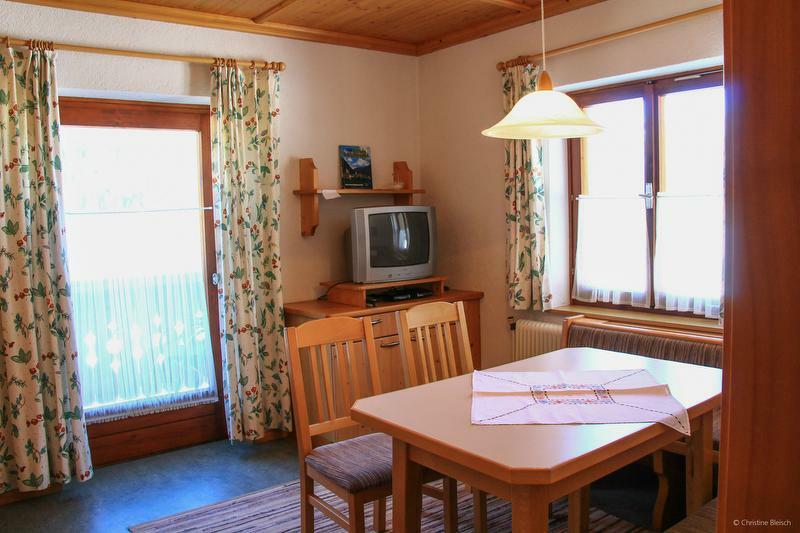 The holiday apartments are lovingly decorated with lots of light wood and plenty of comfort. 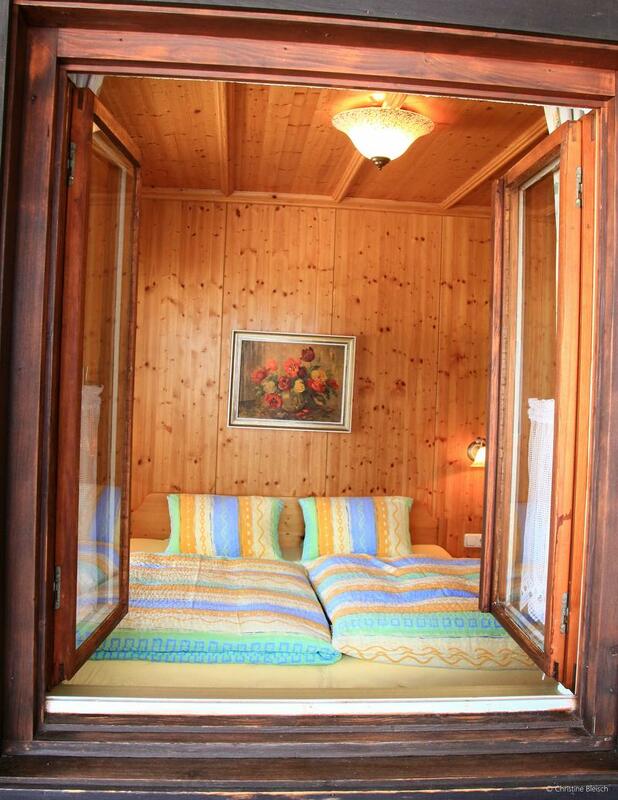 Children, too, will feel right at home here. 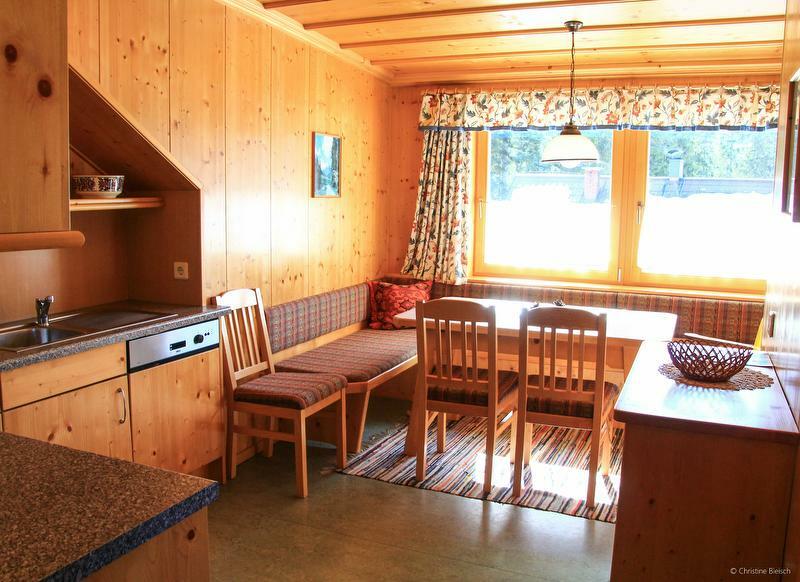 They can go and explore in the forest right behind the house or play in the snow in the winter! 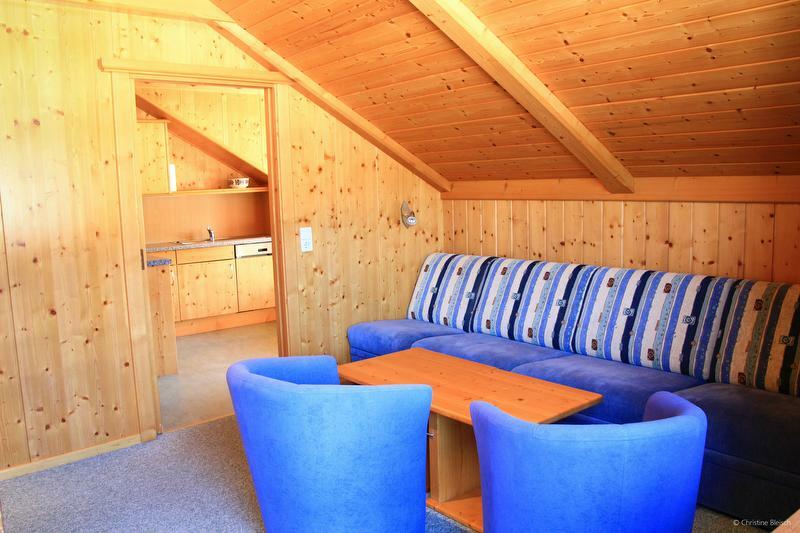 Experience the best time of your year in our house and replenish your joy and energy!